We like Rokker. We like everything about Rokker. But we particularly like their jeans and pants. And because we sell more of them than anybody in the world, we know them pretty well. We know how they perform and we know how they fit. But what we didn’t know was just how strong they are. To be fair, until very recently, neither did Rokker. That was until earlier this year when they had them tested for abrasion resistance. The standard test for abrasion is called the Cambridge test, and it involves lowering a swatch of material onto a revolving sanding belt. The time it takes for the material to wear through is measured in seconds. Now leather tends to have a slide time of between four and four and a half seconds. Rokker’s Revolution jeans recorded a time of 3.15 seconds; that’s below leather but, considering their waterproof qualities and just how light they are, we think that’s pretty impressive. Their single-layer Rokkertech jeans have a ‘slide-time' of 6.39 seconds. Now that’s some 50% better than leather. 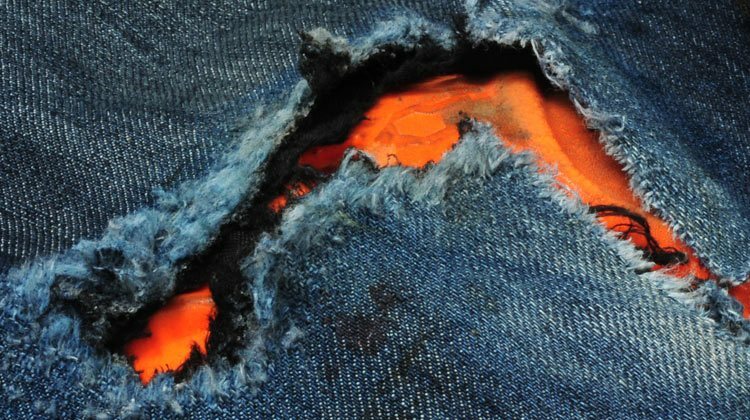 So this is a jean that wears just like a pair of Levi’s, but which has abrasion resistance way beyond leather. That’s pretty extraordinary in our book. As is the performance of Rokker’s chinos. Their chinos are great. They're also a single layer; they are military sharp; more than smart enough for the office. Yet, once again, with a 6.18 slide time, they’re considerably stronger than a pair of leather pants. Nobody makes motorcycle jeans or chinos that look better than Rokker’s. And now we know that they’re unbeatably strong too. There are lots of open-face helmets out there, but they’re not all equal. Some we won't put our name to. Some simply aren’t safe to wear. And some look like a huge bowling ball on your head. 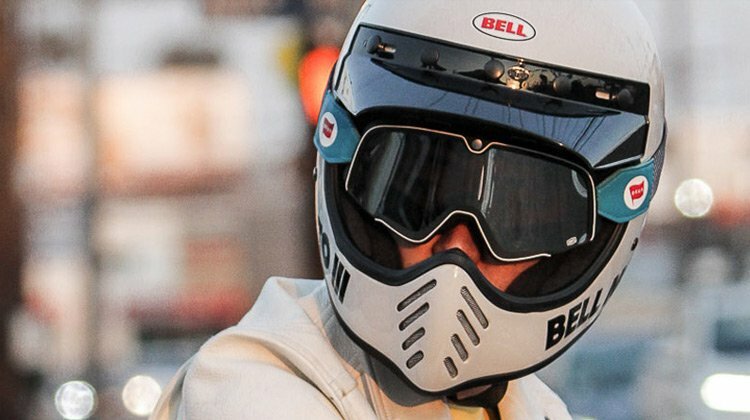 The Bell Custom 500 is the lowest-profile helmet on the market. It’s got the best colourways, and is reasonably priced, but it doesn’t fit everybody. The nicest open-face is the Shoei J.O.. It’s the best-fitting and most luxurious. It has a drop down visor, comes in three shell sizes and has replaceable cheekpads. It’s not the cheapest, though. But now there’s a new open-face helmet on the market, and we like it a lot. 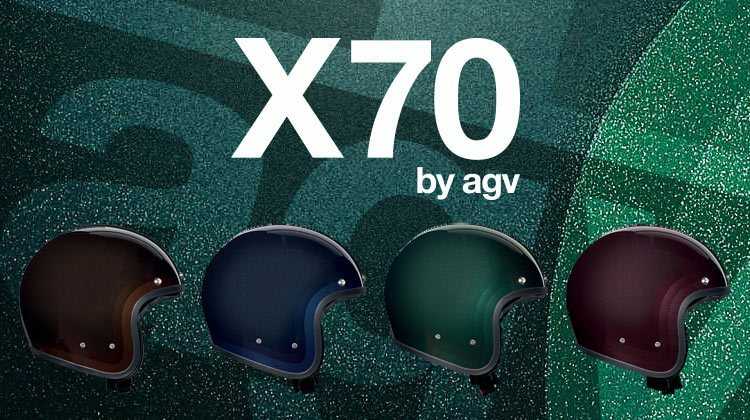 It’s called the X70, and it's made by AGV who, in 1954, introduced Europe’s first open-face helmet. The X70 is a replica of that first helmet. It has a fibreglass shell, and comes in three different shell sizes for a close fit. The interior is made from what AGV calls Eco-leather. It can be fully removed for washing, but what is going to make the X70 an even better fit is that the cheekpads can be changed for different thicknesses. The helmet has three poppers for a peak or visor and, as a classic helmet should, the X70 fastens by means of a double D-ring. We are doing the helmet in its Trofeu colour ways only, which we think are very stylish. 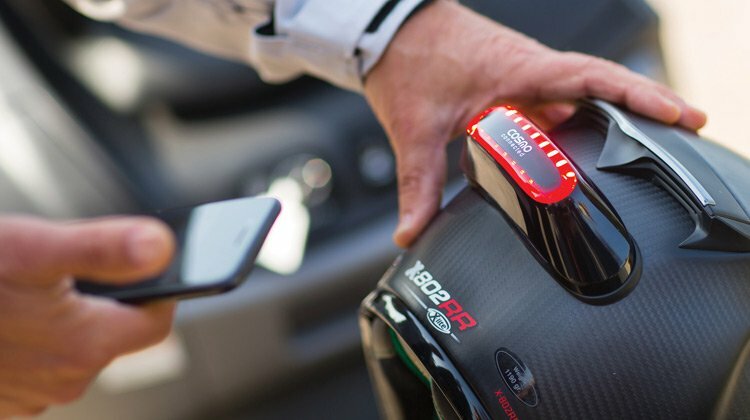 At just £199.99, we also reckon these new AGVs offer pretty decent value for money. More so in the summer than right now, we often get asked for a totally waterproof, lightweight jacket. And the truth is that there aren’t many jackets that fully meet the brief. We’ve got loads of lightweight summer jackets, and we’ve got loads of highly waterproof jackets. But few combine both qualities. The Squalborn jacket from Icon, however, does. And it’s a heck of a jacket. Lightweight it definitely is. It’s made from a Nylon Oxford, so it’s no heavier than your average casual jacket. But the material is actually a three-layer bonded material. This means that the jacket will never wet out, however hard it rains. The material has also been coated with a Durable Water Repellant that will cause rain to bead and run off the jacket. For protection, you get leather panels in the shoulders, as well as D3O armour in the elbows, shoulders and back. The Squalborn also comes with a satin thermal vest, but it’s very light duty. It might take the chill out of a cool morning, but little more. To flow the air, there are two under-arm vents that are protected with waterproof zips. The main zip, the sleeve zips and the pocket zips are also waterproof. So there you have it. Jackets don’t come much lighter. And they don’t come much more waterproof. When Belstaff first showed us drawings of this jacket, we have to admit that we weren’t particularly excited. The asymmetric zip, lancer-style jacket immortalised by Marlon Brando in The Wild One always appears super stylish, but not everybody can pull off the look. We were also put off by the news that the jacket would be produced in horsehide. Now horsehide is the leather of choice for purists, and especially those who love the American heritage brands. But horsehide is usually heavy and stiff, and takes years to wear in. But then, shortly before Christmas, we saw the final article. And we were blown away by it. Now if this is horsehide, it must come from the softest, most pampered horses in the universe, because the leather feels sheepskin soft. But lovely as this jacket is to wear, what you need to know is that horsehide is incredibly strong and incredibly durable. Not really a whole lot more that we can say, as all the other stuff is as you’d expect. The jacket comes fitted with D3O armour in the elbows and shoulders. There’s a second layer of quilted leather in the same areas. On the outside, you get two zipped pockets. On the inside, there’s another one. The jacket has a quilted lining that provides some levels of warmth, but this is certainly more a summer than a winter jacket. At the waist you get buckles for adjustment, and the sleeves have zips to make the jacket easy to put on and take off. We've seen jackets like this before, but honestly nothing with leather like this. It’s so nice that I've put the sample we’ve been sent in a cupboard, in the desperate hope that nobody asks for it back. 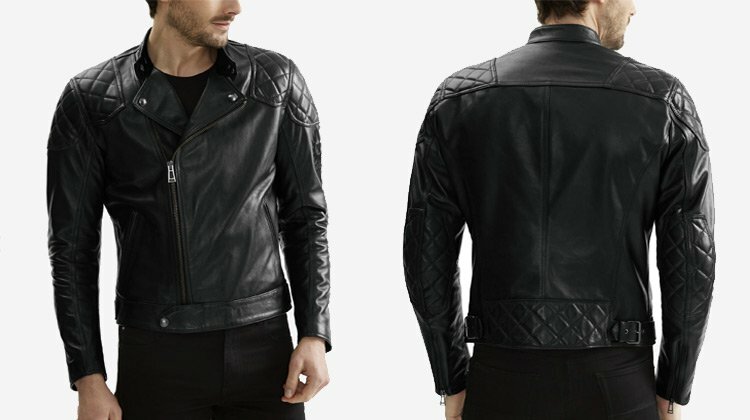 This is, we have to tell you, the most expensive leather jacket we sell but, when you see it, you might understand why. We’re only getting a handful, so you'll need to think about it quickly. The Cosmo helmet brake light is exceedingly clever; it could also help save your life. It’s basically a brake light that fixes on to the back of your helmet. It’s well documented that cars with high-level brake lights are less prone to being involved in a rear-end collisions. And it’s this thinking that has led to the Cosmo brake light. Being much higher than the bike’s own brake light, it is going to be much more visible, especially to drivers in high-up SUVs and 4x4s and, of course, by van and lorry drivers. It fixes to the helmet with a magnet that attaches to a foam pad. It will never fall off but, in the event of an accident, it will detach. The light itself is fired by an accelerometer. If the bike decelerates, whether or not the brake is applied, the light will come on. It can be set as a running light, or to come on only under braking. In the event of an accident, the light will flash continually as a warning to other road users. It will also text to three numbers. The Cosmo has many other features and, to read about it in greater detail, click below. The Barstow is a model of goggles created by the classic American motocross brand 100%. There are many styles in the range, but we like the Barstows for their classic off-road styling. They look great on any scrambler-style bike, and fit nicely into the aperture of most open-face helmets. 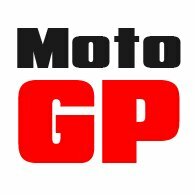 They work particularly well, we have found, on Bell's Moto 3 helmet. A number of the new styles for 2018 are collaborations with bike builders; so there’s the El Solitario, the OSFA 2 and the Deus 17. There are lots of different goggles on the market, but the fact is that many of them simply don’t work. The main issue is the depth of the foam round the frame. On a modern helmet, the foam has to be particularly deep so that the goggle can seal against the face. The Barstows, we have found, work fine with most helmets on most faces. They also, of course, look great, with dramatic frame colours and impactful straps. The frames are well vented, and the tinted and mirrored lenses are of the highest quality. The new 2018 range has just arrived into stock. Click below to see the collection. At the end of 2017, Sidi discontinued a number of its longstanding touring boots; most notably the Black Rain which, for many years, was the best-selling motorcycle boot on the market. Two new styles are the Aria Gore-Tex for men and the Lady Gavia Gore-Tex for women. The Aria is made from full-grain microfibre. It has mesh panels for breathability and a Gore-Tex liner for waterproofing. There are protectors on the ankles, a gear change pad, and a hard PU cup for extra strength in the heel. It’s a lightweight, mid-length boot that is easy to wear and ideal for commuting, touring or just occasional weekend riding. The ladies’ boot is similar but not identical. It is similarly protective, and has a full Gore-Tex liner, but it does not have mesh inserts, and to make it easier to walk around in, the Gavia has breathable textile bands above the heel and in the forefoot. 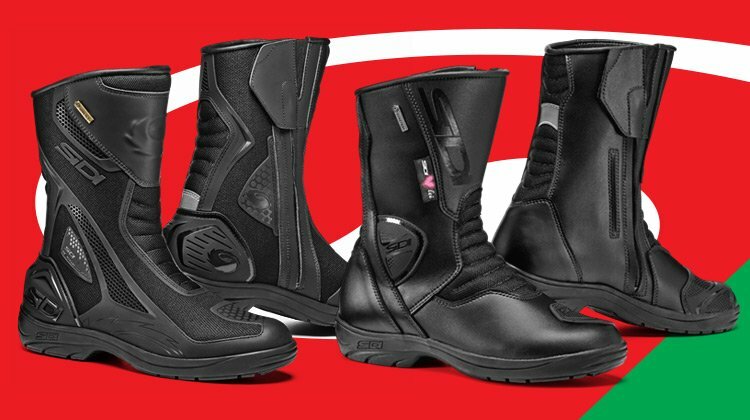 Like the Aria, the Gavia is an easy-to-wear motorcycle boot that can be worn on any style of motorcycle for any kind of riding. It’s the perfect all-round motorcycle boot for women.